It is June 27, 1862 — exactly 6 months after Private Archibald Van Orden enlisted in the NY 12th Infantry. 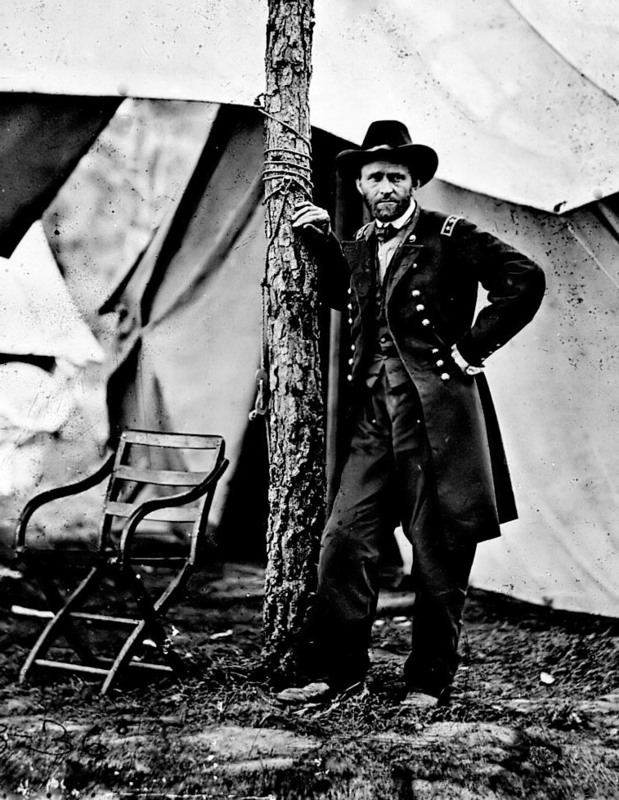 He and his Union comrades are now near Richmond, VA, preparing to attack the capitol of the CSA. 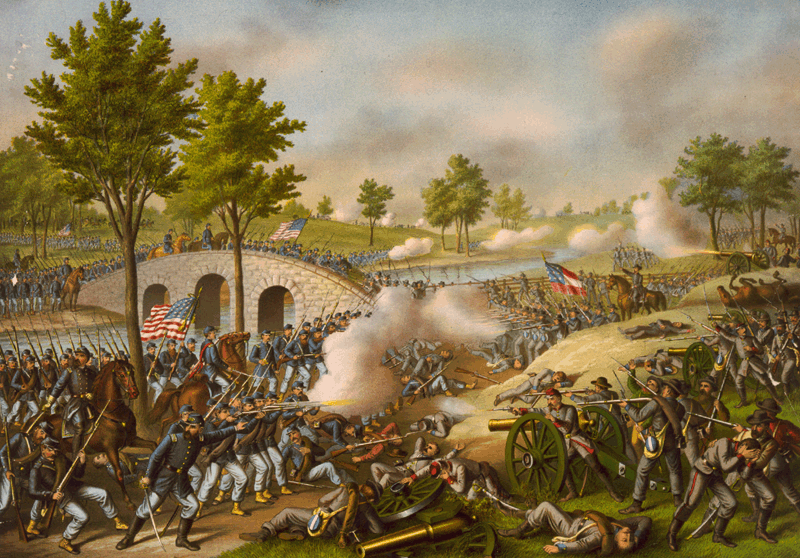 They are attached to the 3d brigade (General Butterfield), 1st division (General Morell), 5th corps (General Porter), Army of the Potomac, commanded by General George B. McClellan. Their location is near a home owned by a Mr. Gaines. Colonel G. K. Warren posted his 3d brigade troops, including Archie’s company, on the far left flank of Union lines. 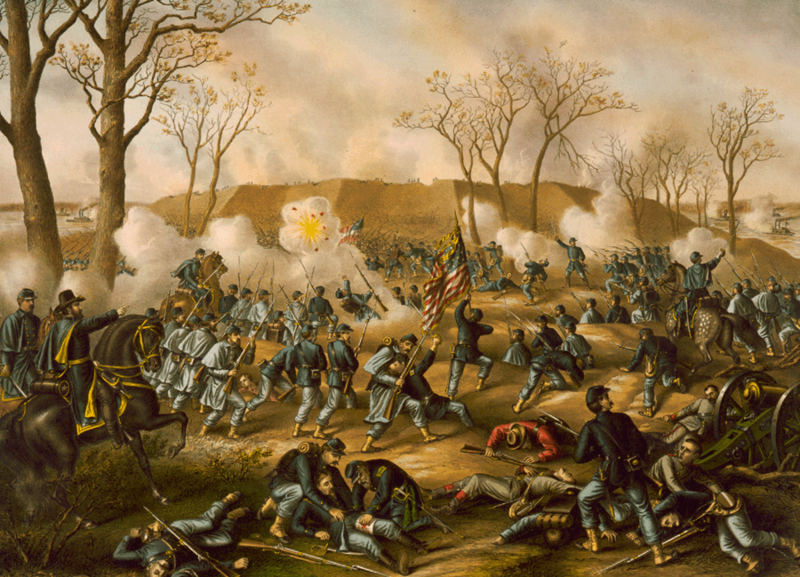 To reach them, Confederate forces under General Longstreet attack across treacherous swamps. At 2PM, the Battle of Gaines’ Mill engages in full. 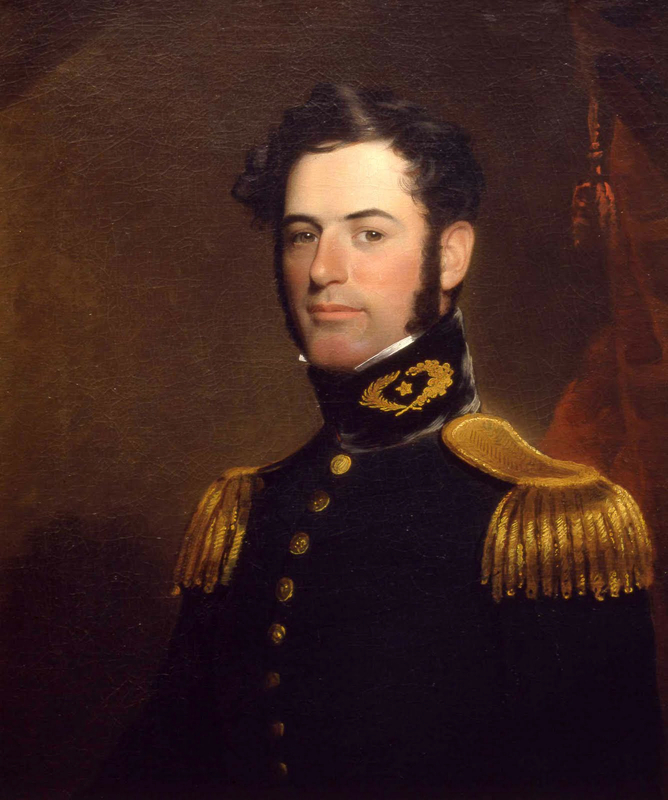 Major Henry B. Clitz, leading the 12th Infantry, counterattacks charging rebels, repulsing them in a cacophonous, back-and-forth struggle of muskets and men. Union forces held on for dear life. Confederate forces lashed out again and again. As evening neared, southern General “Stonewall” Jackson erupted in a fury over inability to displace federals, exhorting his men to sweep ahead with bayonets. 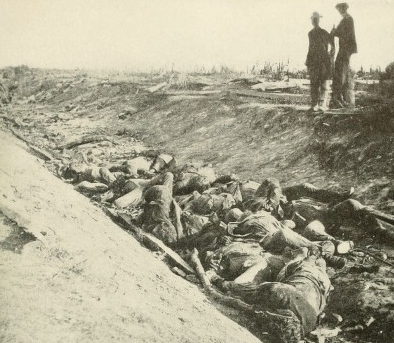 General Sykes was forced to withdraw to a second ridge, but ordered the 12th Infantry to stand their ground, protecting the rest of the brigade as it retreated. By nightfall, 894 Union troops sacrificed their lives in the Battle of Gaines’ Mill. 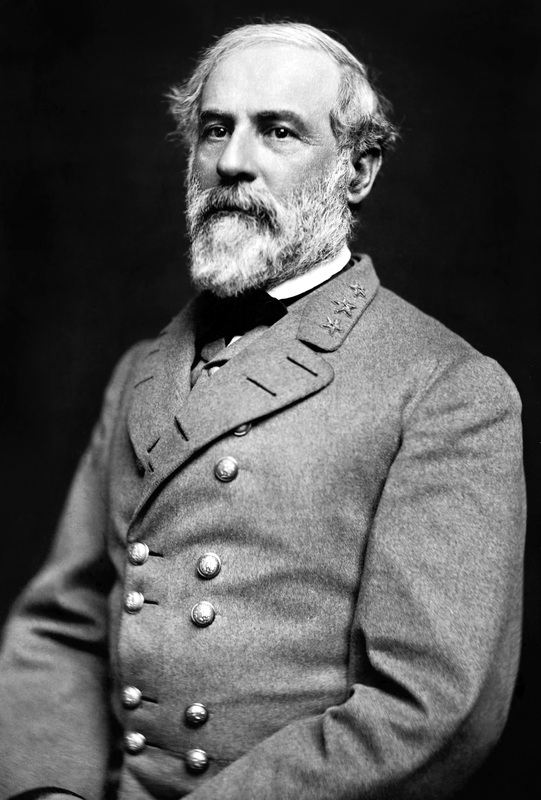 It was considered a tactical victory by General Robert E. Lee, because his men pushed Union lines farther away from Richmond. But it came with a cost of thousands of casualties from his Army of Northern Virginia. While battered, McClellan’s Army of the Potomac would live to fight again — for four more days in the Seven Days Battles, which ended the Peninsula Campaign of 1862. USA General McClellan and CSA General Lee, opposing commanders. One of the fallen at Gaines’ Mill was Private Archibald Van Orden. His wound, though grave, was not fatal. Archie, too, would live to fight another day. 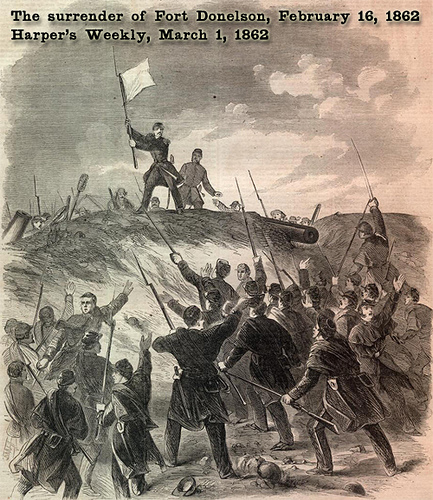 But there were daunting challenges standing before him until that day arrived in 1864.